This is the 16 inch wide magnet bar. 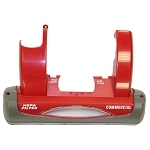 Great for keeping paper clips staples and many types of metals away from your vacuum cleaner. This is for all 16 inch wide vacuum cleaners. 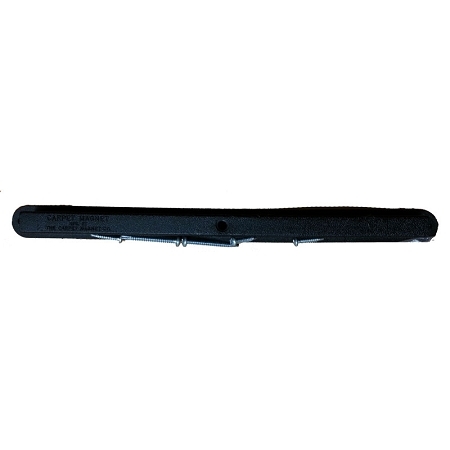 This magnet bar fits the Sanitaire SC899 models. Q: How do you attach it? Do you screw it on? A: They can be done several ways. With screws, velcro, and 3M double sided tape. Q: Do you have this item in stock? we'd purchase 13 strips. Second, does does this bar consist of? it looks like (6) small bars on one strip. Is that correct? Would one whole strip go onto the vacuum? A: Yes, we have them in stock. These now come with one piece magnet. Use this one for 16 inch wide vacuums.